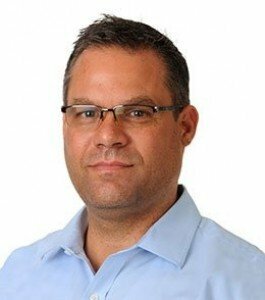 Timothy S. Stuart, EdD, is head of school for International Community School of Addis Ababa in Ethiopia. In his previous role as executive director of strategic programs at the Singapore American School, he served as the chief architect for research and development and supported strategic school reform. 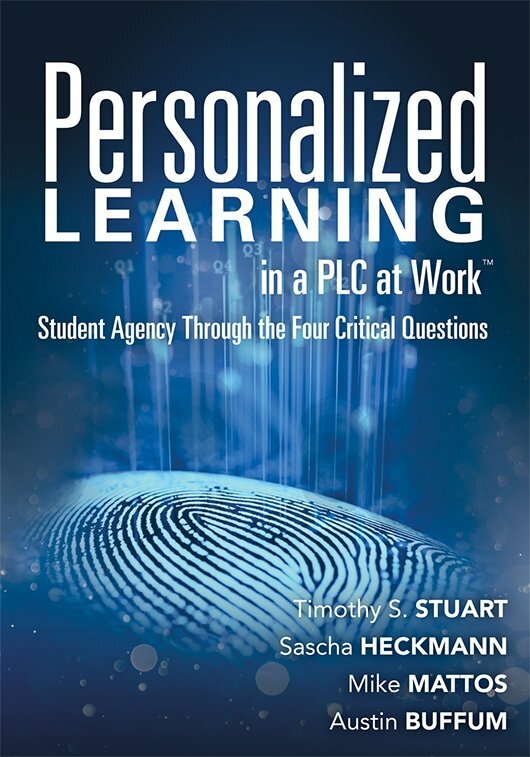 As the former high school principal of Singapore American Schools (SAS), he led his division through the Professional Learning Communities at Work™ implementation process, culminating in recognition as a PLC exemplar school. Dr. Stuart also served as the high school principal of Jakarta International School, where he helped introduce the PLC construct. 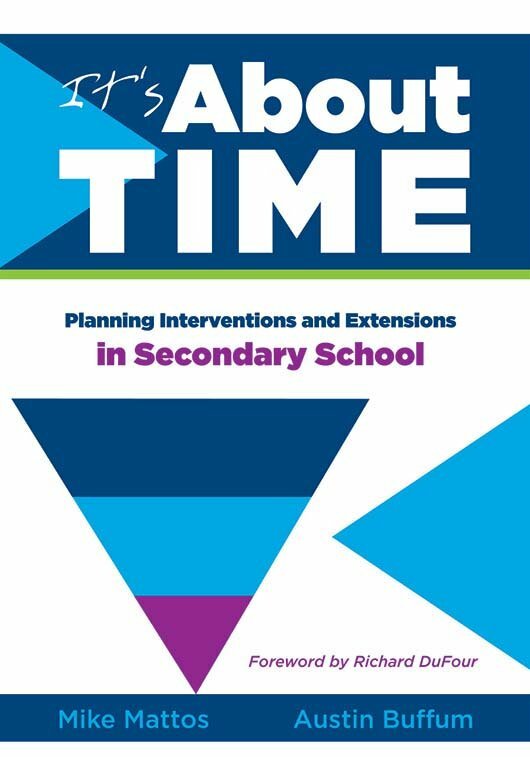 JIS is now also recognized as a PLC exemplar school. Dr. Stuart has been an international and cross-cultural educator for 25 years, serving schools in Turkey, Switzerland, Indonesia, Singapore, and on a Navajo reservation in the United States. 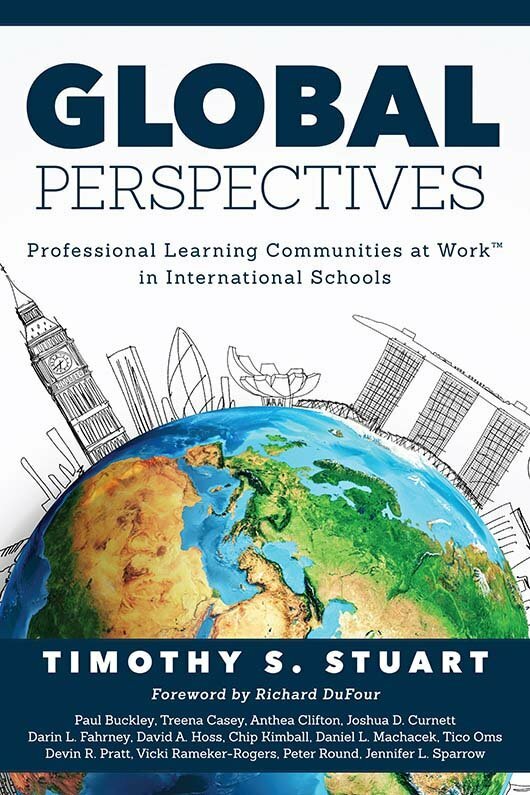 Dr. Stuart is author of the book Global Perspectives: Professional Learning Communities at Work™ in International Schools. Additionally, he is an editor and a contributing author of several books. Dr. Stuart is coauthor of Children at Promise and Raising Children at Promise. He holds an EdD from Seattle Pacific University, an MEd from The College of New Jersey, and a BA from Wheaton College.